A broken screen isn’t the end of the world! From memory to Hard Drive issues. Software and Hardware. We can help. 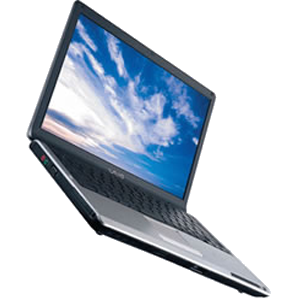 Screens can break very easily, and can be one of the more fragile areas of your laptop. In most cases a damaged screen will result from too much pressure being applied to the casing during the opening and closing of the screen. If we are unable to fix it here in our custom build workshop we will have it shipped out to the London Department to have it worked on. We will discuss this with you before sending it via Courier. The laptop can have faults just like a desktop PC. We are able to diagnose and solve many of these issues, saving you headache and heartache. 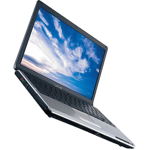 We are also able to attempt data recovery of damaged laptops. Please see our “Data Recovery” service for more details. No Fix No Fee: From as little as £25!